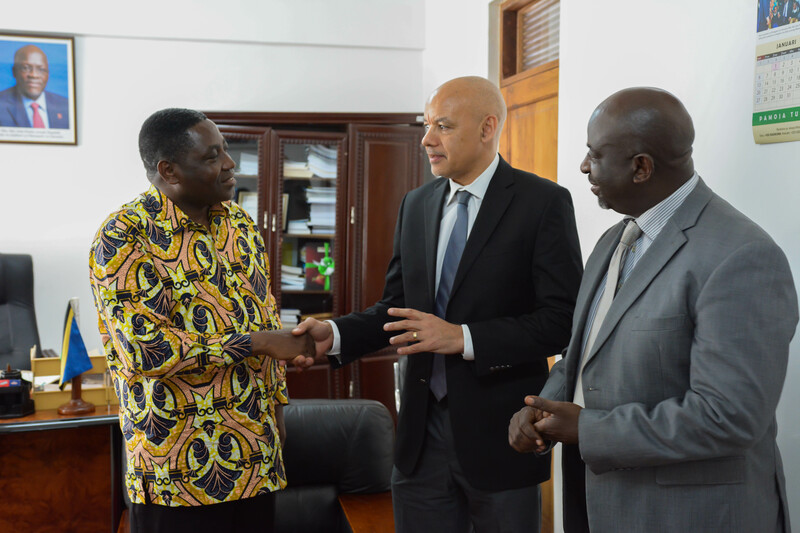 “The Tanzania economy is growing rapidly, adequate investment in human capital is urgently needed in order to develop competent and visionary leaders. Because of this, the members or CEO Roundtable (CEOrt) recognized the importance of having a pipeline of future leaders ready to lead the country’s economic growth to ensure sustainable economic development. 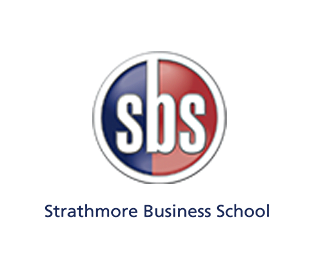 Furthermore, the CEO Roundtable (CEOrt) in partnership with Strathmore Business School (SBS), is pleased to launch a CEO Apprenticeship Programme (CAP) in 2019. The Programme is specifically designed to develop future leaders through the right skillset through mentorship, coaching, and series of One- on-One sessions. The Programme will work to offer practical and goal-oriented coaching and mentoring, that will include personal coaching sessions, which will enable candidates to discuss personal and career development goals with a focus ensuring impactful return on investment to their sponsor companies.